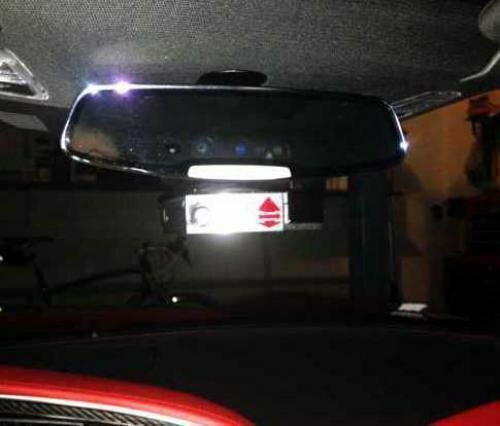 Corvette Stingray V1 Mirror Mount. The Valentine One Radar Detector is thought by many (most?) to be the very best radar dectector you can buy. Many of new C7 Stingray Corvette enthusiasts have purchased the V1 and wanted a better way to mount it. 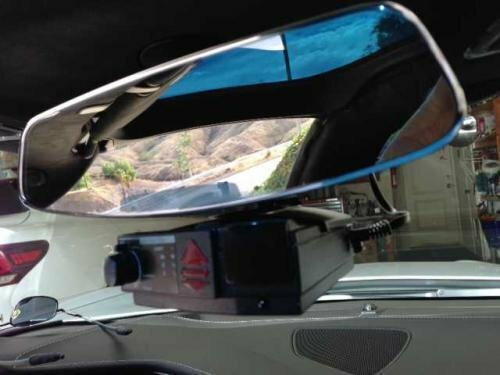 Experts say that the best place to mount a radar detector is as high as possible. The suction-cup mount that comes with the V1 isn't quite on the mark. 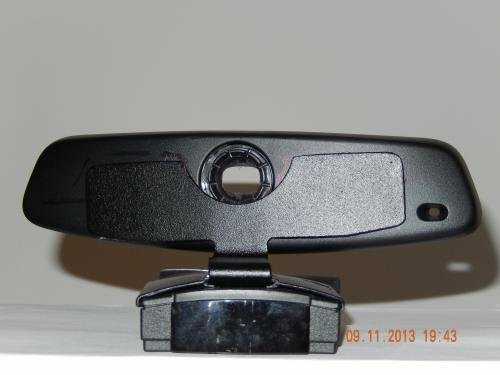 So we developed a mount that permits you to attach your V1 to your rearview mirror; it hangs just below the mirror and, besides being at the optimum height, it's nearly invisible. Install into C7 Corvette--installation went with no surprises-had to bend J adapter slightly to get a snug fit under mirrow- adjusted mirrow to driving posititon and applied bracket with V1 attached - ---it positioned perfectly--ran power wire across top of wind shield to the left (driver ) side down to a V1 SAVVY adapter that plugs into the car OBD port giving a switched power source-the V1 installatioin was very clean looks like part of the mirrow due to the quality mounting bracket -the mounting bracket is firmly attached to the mirrow and is very still on the road with no vibration due the strength of the mounting bracket=EXCELLENT product I would recommend it other C7 owners-Thanks, Dale A.